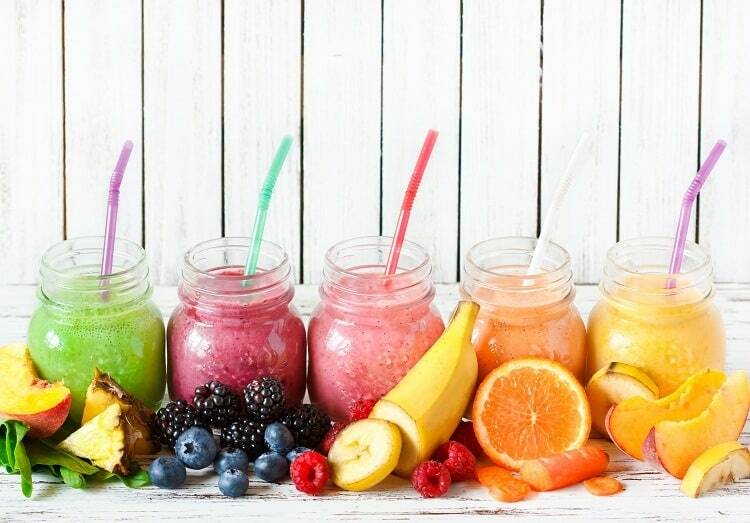 A glass of smoothie is packed with a lot of vitamins and minerals. However, the best smoothies are those possessing a creamy and thick ice cream-like consistency. Smoothies generally make your stomach full for longer periods of time, so you don’t have to worry about craving for snacks or sweets. Anyone here planning to go on a diet? You’ve got to master the arts of making smoothies now! Truth be told, consuming creamy, thick smoothies has a huge benefit on one’s appetite. Digestion starts with the mouth wherein enzymes from our saliva break down fibers, fats, vitamins, proteins, carbohydrates, etc. 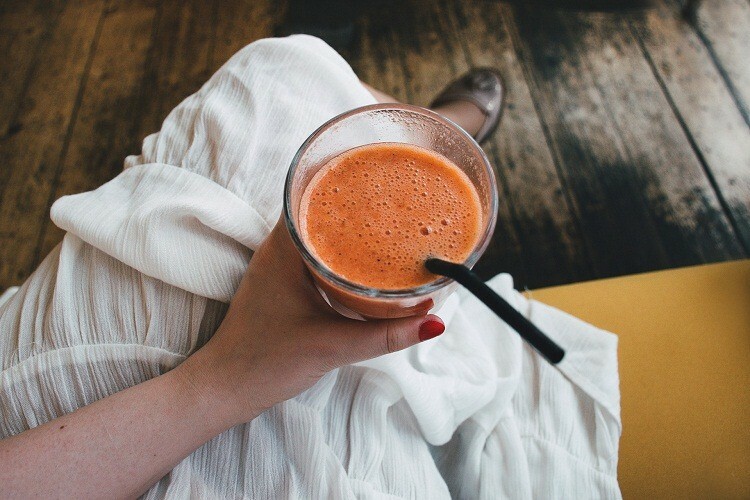 Apparently, a glass of smoothie which is already thoroughly mashed and doesn’t contain clumps of food items, goes down our stomach faster than let’s say, solid food, because we don’t have to exert any effort chewing it thereby making us feel fuller. Before I show you my 12 tricks on how to make a creamy and thick smoothie, let us first explore the benefits of drinking smoothies to further convince you to get on the smoothie diet now. Now that you’ve had a little overview on the wholesome benefits of the, let’s proceed to my top tricks on how to make a creamy and thick smoothie. 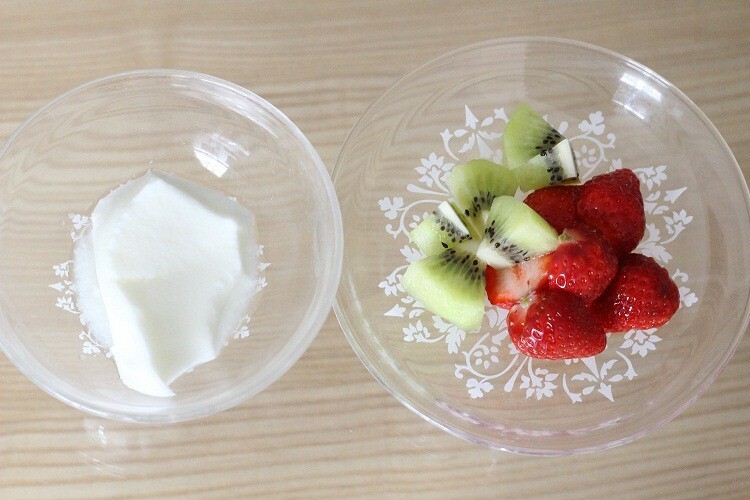 Yoghurt is a great ingredient commonly used in smoothies. Rather than using milk, yoghurt is the alternative for people who are lactose-intolerant. Yoghurt’s consistency is creamy and thick so adding it to smoothies makes a great outcome. 2. Give Frozen Fruits A Try! If you prefer making smoothies with less ingredients, frozen fruits are the best option and my personal favorite. Bananas and berries are usually the go-to thickener for smoothies, but any fruit can work. 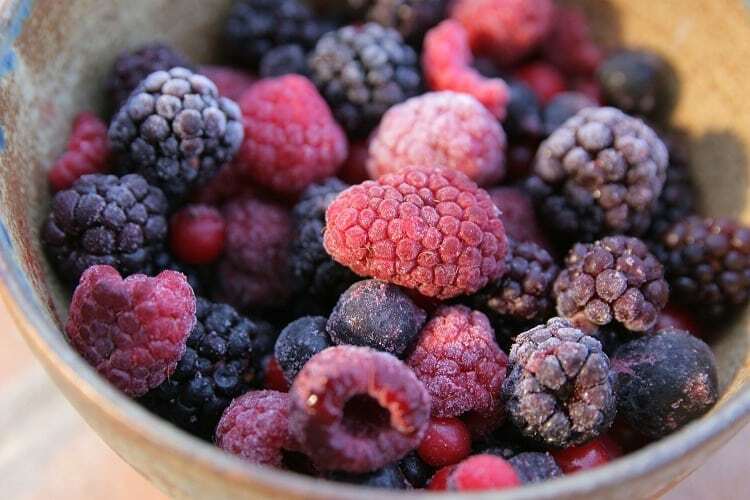 The best part is, frozen fruits has natural sugars and have high fiber content. Avocados can make any beverage creamy and thick and most importantly, the flavor is easier to hide (unlike bananas and carrots). 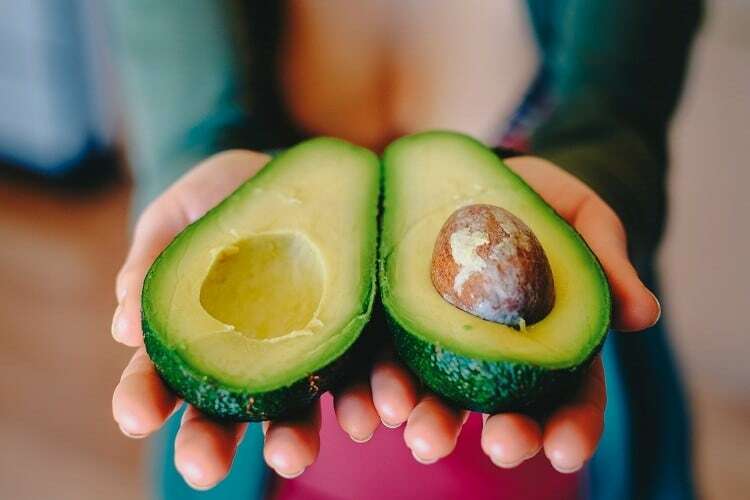 Just freeze half of an avocado (put a little lime so it doesn't oxidize) into the blender, along with the other ingredients and you’re good to go. Majority of restaurants use ice cubes to thicken smoothies. Why not use flavored ice cubes rather than tasteless frozen water to up your smoothie game? You can put milk, chocolate drink or coffee in a ice cube container to boost the flavor and thickness of your smoothie -- definitely a must try! I’m sure your kids will love this. Another lesser known ingredient that can be used to thicken your smoothie is coconut meat because of its jelly-like consistency and soft texture. Place pieces of coconut milk in the freezer and then mix it in the blender together with the other ingredients when you’re about to make your smoothie. 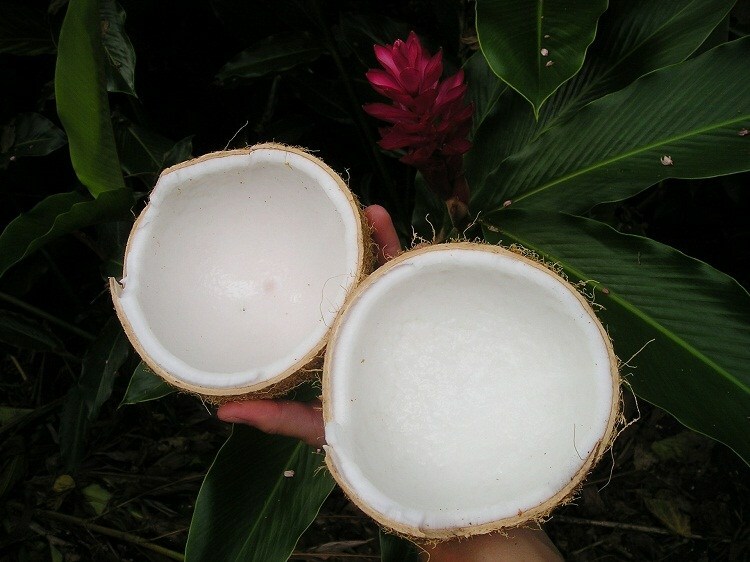 Remember that coconut has quite a strong flavor and aroma so adding a little amount goes a long way. 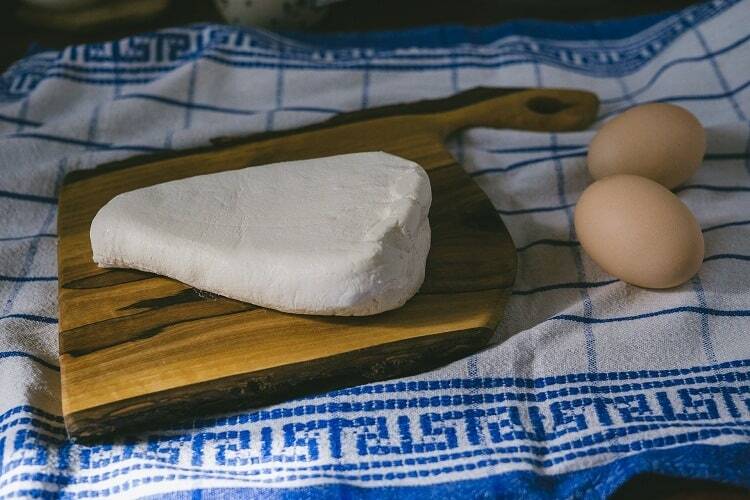 If you love putting dairy products in your smoothie but want to cut on the fats, try cottage cheese. It is low in fat and a good protein source too. Add ½ cup of cottage cheese in a blender to make your smoothie creamy and thick. Check out this protein-packed strawberry smoothie and try it out on your next smoothie session. 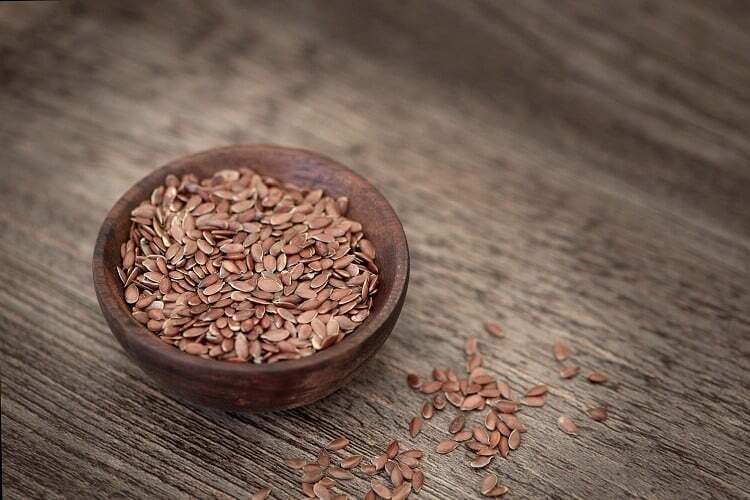 Flax seeds are rich in omega-3 fatty acid and contains essential fibers. For creamier and thicker results, add 2 tablespoons of flax seeds to 2.5 tablespoon water and let the water soften the seeds for 8 minutes before incorporating it to your smoothie. To make chia gel, just soak ½ cup of chia seeds on 2 cups of water and let it set overnight. To make chia pudding, add 2 tablespoons of chia seeds on ½ cup of water or milk. You may add sweeteners or any flavors you like then let it set overnight. If you want to put the chia seeds directly, add 2 to 3 tablespoon of chia seeds in the blender. Nuts become softer when soaked in water overnight and is a great thickener for smoothies. Plus, it contains healthy fats and protein. You can put pecans, almonds, cashews, walnuts, or pistachios in a bowl with water then toss it in your smoothie the following morning. 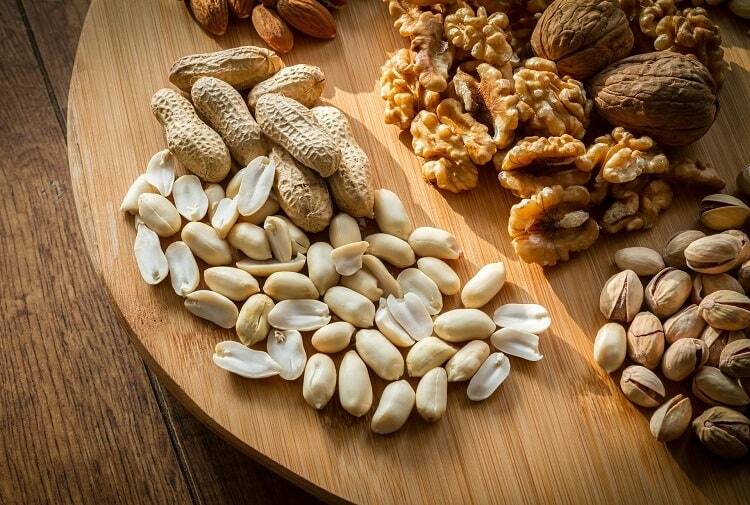 When nuts are soaked, it’s much easier for the intestines to absorb the nutrients rather as compared to using dry nuts. 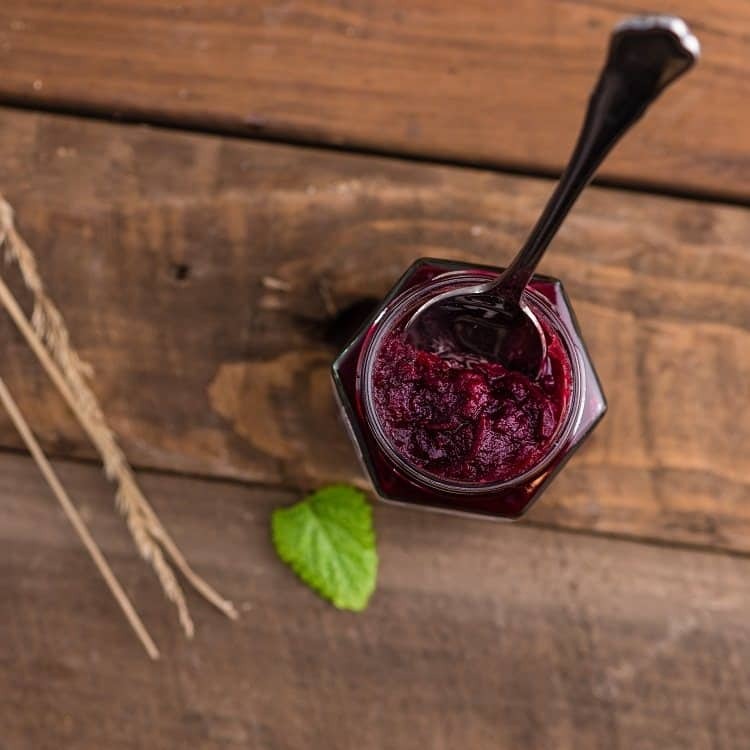 Jams not only add delightful sweetness to the beverage, but its consistency also makes the smoothie creamy and thick. A tablespoon will do the trick! I suggest making your own jam at home so you can control how sweet you want it to be. Store-bought jams tend to have lots of sweeteners in it. 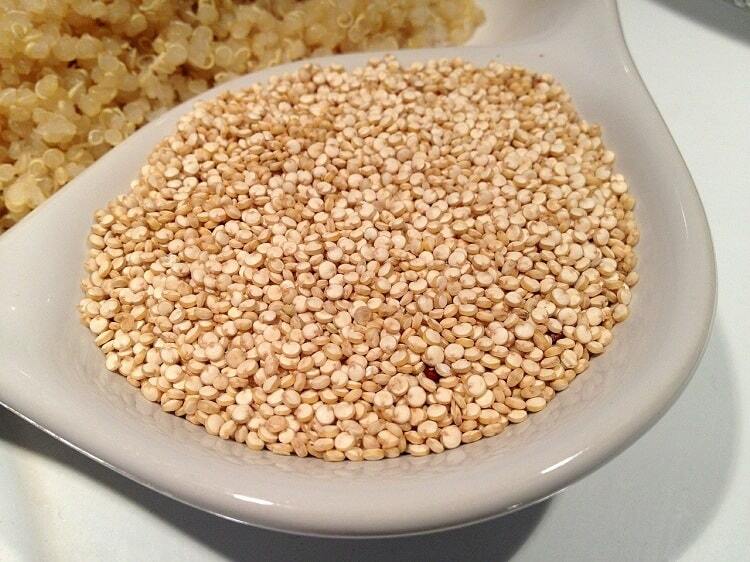 Quinoa is plant-based food item and also a very versatile kitchen ingredient. Aside from it’s loaded with protein and fiber, it has a creamy texture which will make any smoothie taste superb. Tip: Add ⅓ to ½ cup cooked quinoa in your blender along with the other ingredients, like this chocolate quinoa smoothie. Personally, I only use frozen fruits and vegetables to make my smoothies thick and creamy. You don’t have to add milk or any dairy product to make it thick and you may also opt not to add refined sugar because fruits and vegetables have their own natural sweetness with less fats. Did you find this article useful? If you can recommend your own way of thickening a smoothie, feel free to comment below. Don’t forget to share this post. Thanks!